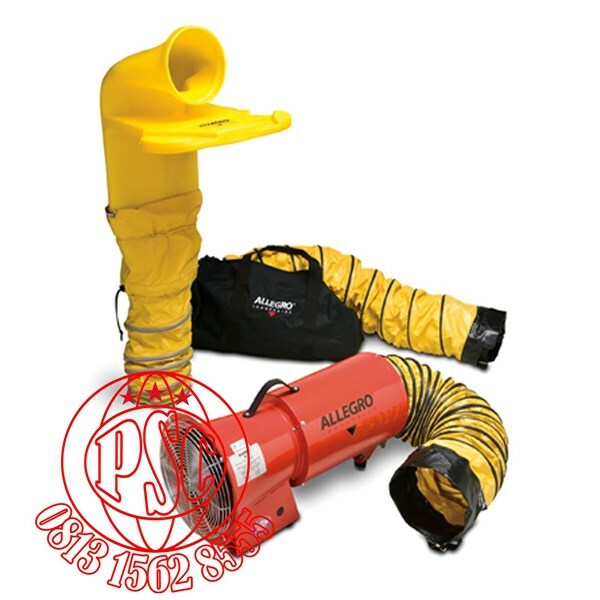 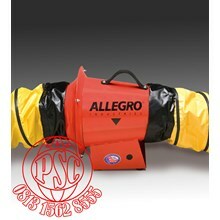 The Complete Ventilation System from Allegro includes everything you’ll need for your confined space site. is the lightweight plastic blower, six feet and fifteen feet of ducting with a storage bag, and Manhole Ventilation Passthru ( MVP ). 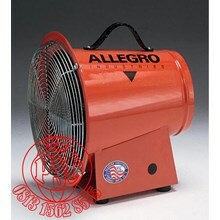 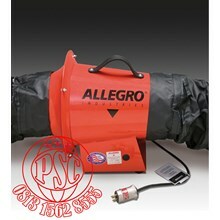 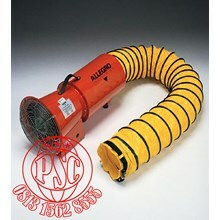 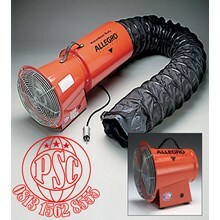 AC Plastic Blower System With MVP.